Meet the V-Soft Team at Knowledge19! Our favorite time of year is near! ServiceNow’s Knowledge conference is coming up! Knowledge19 is the largest annual event for ServiceNow and we are so excited to be attending another year, providing the newest innovations in tech. Be sure to stop by our booth (number 226) and meet our team of experts at the conference. Stop by the week of May 5th – 9th, say hello, and enter our drawing to win a Kentucky Bourbon and baskets! 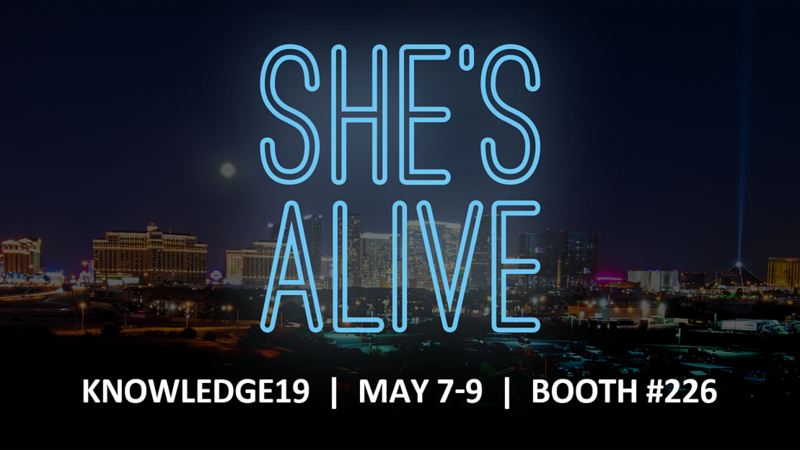 Learn more about all we will be doing at Knowledge19 and get to know a little about our team! What is more accommodating than the sound of your own voice? Change the culture of your office as you know it with VERA voice assistant. VERA is a multi-platform voice-enabled service designed to interact with any enterprise system by the sound of your voice. Customized to your business automation network, VERA can accomplish anything asked, by a single voice command. The voice-enabled features eliminate the need to touch a computer or phone for complex tasks to be completed. Designed for versatility, VERA has the power to resolve your office pain-points. Want to learn more? Speak with our experts! V-Soft Knowledge19 Attendees- Look for Us! Keep an eye out for our Knowledge19 team at booth 226! You’ve got questions, and we have the answers. We have a lot of familiar faces attending Knowledge19 this year that also attended Knowledge18, but fresh faces and fresh innovation are making their way also! Be sure to check out some of our highlights from last year’s conference, here. 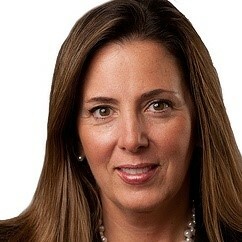 Tammy Simonetti is a National Sales Manager and Senior Business Development Executive with over 20 years experience and a proven track record of success in identifying new client partnerships and major account development. 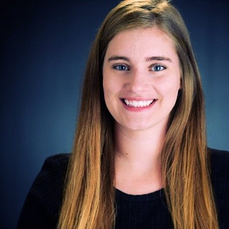 She excels in client interfacing engagements and identification of new business partnerships. Tammy is actively involved in WICT, enjoys running, skiing, travel and spending time with her family in Hershey, PA.
You can find her on LinkedIn here. 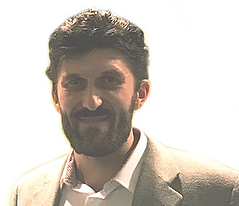 Konrad Konarski is the Practice Lead, AI and IoT Technologies for V-Soft Consulting. He leads the commercialization and business strategy of V-Soft’s Artificial Intelligence and Internet of Things product and services. Prior to V-Soft, Konrad was the Director of Watson and AI Competency Center at IBM Watson and an IoT Strategic Leader for various Fortune 500 companies. Konrad and his team are the masterminds behind making VERA a true AI conversation agent! Be sure to connect with Konrad on LinkedIn. Byron is the Vice President of V-Soft Labs. He helps our organization "sell the vision" of solutions, enablers and thought leadership both internally and externally to clients. His goal is to drive our business solutions offerings to unprecedented levels of success! In his free time he enjoys scuba driving and motorcycle riding. His favorite food is fresh seafood. Don't miss the chance to connect with Byron on LinkedIn here. 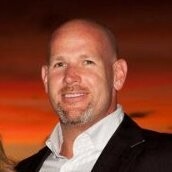 Greg Loftin is our Director of Sales, ServiceNow Practice managing ServiceNow efforts for the U.S. Western region. Greg works out of our Denver, CO office and enjoys the abundance of outdoor leisure’s. His favorites are camping, mountain biking, hiking and skiing. Connect with Greg on LinkedIn, now! 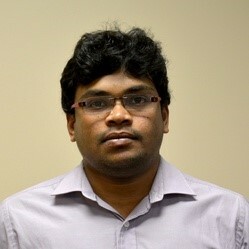 Venkat is the ServiceNow Practice Head in the Louisville market. His unique blend of managerial skills and technical expertise brought him to this position. He analyzes new tools, competitors and technologies coming into market, and the plans to improve the quality of resources needed for practice growth per market needs. 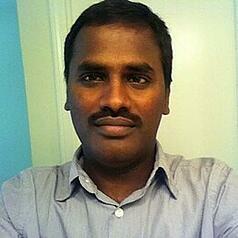 Venkat is a huge sports fan and you can catch him playing tennis with is son on his days off. Feel free to connect with Venkat on LinkedIn. 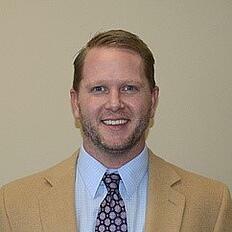 Kasey Tyring is the Marketing Facilitator located in our corporate Louisville, KY office. She executes communication, social media and public relations initiative from our marketing department to ensure V-Soft is the first company stakeholders think of when they need IT staffing and services. Prior to working with V-Soft, Kasey worked with small business and agencies to elevate their online presence to create more brand awareness and conversions. 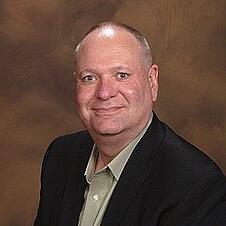 Steve Matthews is our Pre-Sales Technical Consultant also in our Louisville, KY office. He ensures that IT Service Management best practices are embedded in V-Soft’s culture of successful ServiceNow implementations. This includes capturing customer requirements, ensuring that they are understood by all stakeholders, and value is realized and visible in our ServiceNow implementations. What to know more about Steve? Connect with him on LinkedIn. Beau is the Solutions Sales Director in Denver who supports V-Soft Business Development team to deliver more value through added services. Beau has a background in specialized staffing support and deliverable based project work. On his spare time, he loves to stay active doing anything outdoors and conversing over street tacos. Stop by our booth to introduce yourself, schedule a meeting over some of the amazing street tacos Las Vegas offers and connect with Beau on LinkedIn. Prasad helps bring operational efficiency by automating internal processes using ServiceNow and ensure that V-Soft's ServiceNow clients get the right results at the right time under budget. When Prasad isn't at work, you can find him at the gym or watching the Big Bang Theory. Feel free to connect with Prasad on LinkedIn. 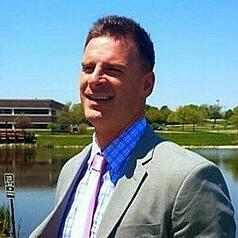 Don Eiling is a Senior Business Development Manager based out of our Madison, WI office. His job is to connect clients with quality business solutions and resources. Be sure to stop by our booth and ask him more about his passion for helping businesses achieve their goals, as well as 30 Rock if you're also a fan! You can also connect with Don on LinkedIn. 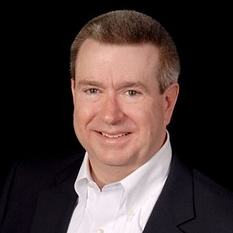 Geoff is responsible for the growth and development of the V-Soft ServiceNow practice within a defined geography, including Kentucky, Indiana, Tennessee and more. Geoff has a great track record of understanding the complex issues that face his clients and helping to champion the solutions needed to help them to achieve their business objectives. 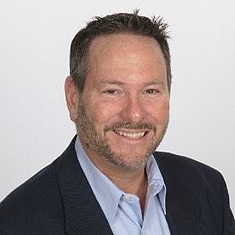 With over 15 years of business development experience in the Information Technology sector, Geoff is ready to help you and your organization achieve success. Be sure to connect with Geoff on LinkedIn! 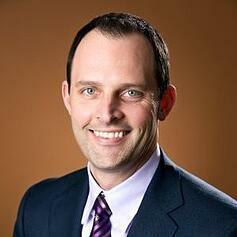 Mike Hoffman is the Market Director for our Chicago market. Mike has 17 years of experience in IT staffing breaks and services accounts and enjoys mentoring the sales team at V-Soft to help shorten the sales cycle for acquiring new accounts... for all to enjoy. Connect with Mike on LinkedIn, here. Bhuvan focuses on helping our clients fill their ServiceNow talent needs. For close to 10 years Bhuvan has been filling the talent gap for those that he serves through a personal touch, hard work, and an in-depth understanding of the ServiceNow landscape. 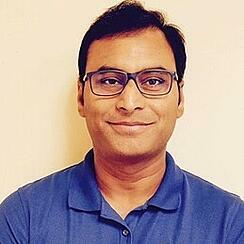 Be sure to grab Bhuvan at Knowledge and get his latest techniques for finding amazing talent while he shares how his Cricket game is going, and be sure to connect with Bhuvan on LinkedIn.